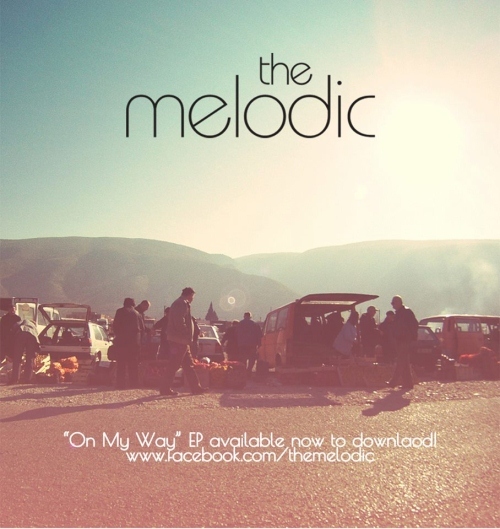 On My Way is the splendid debut EP from South London Folk band The Melodic. The band's music has Afro beat, Pop and Folk influences and this mix has helped the band create some of the best music you will have heard in a long time. On My Way is available to download now on iTunes through Anti Records.